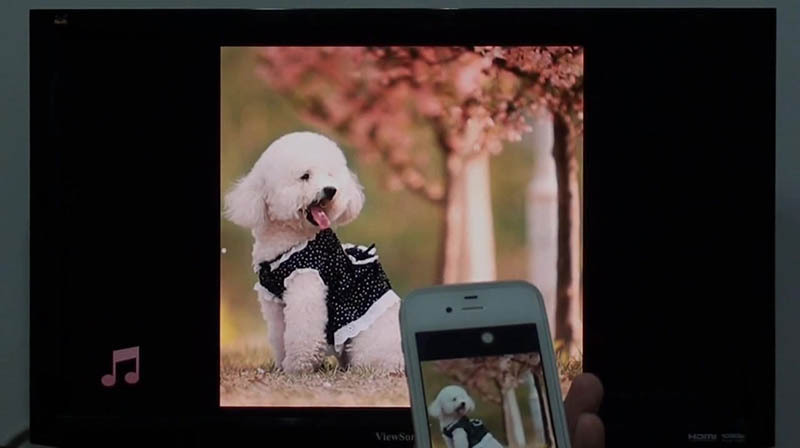 Stream music, photos, and videos wirelessly from iPhone or iPad or iPod touch to TV. And AirPlay mirroring is also supported. 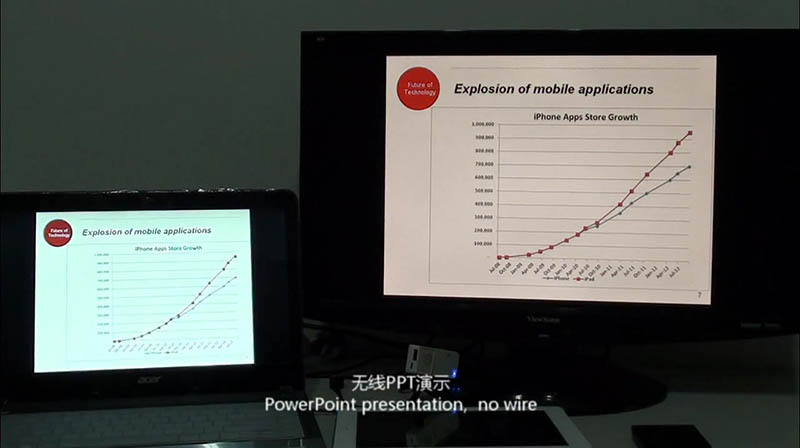 Mirror the screen of windows PC wirelessly to TV or projector. Use mobile devices as remote controller and air mouse. Just like you are touching on TV. 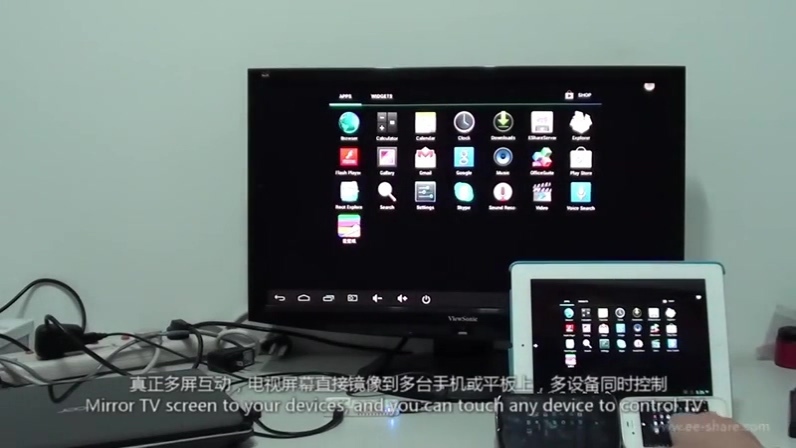 Mirror the screen of TV to your phone and touch the phone screen to control TV. 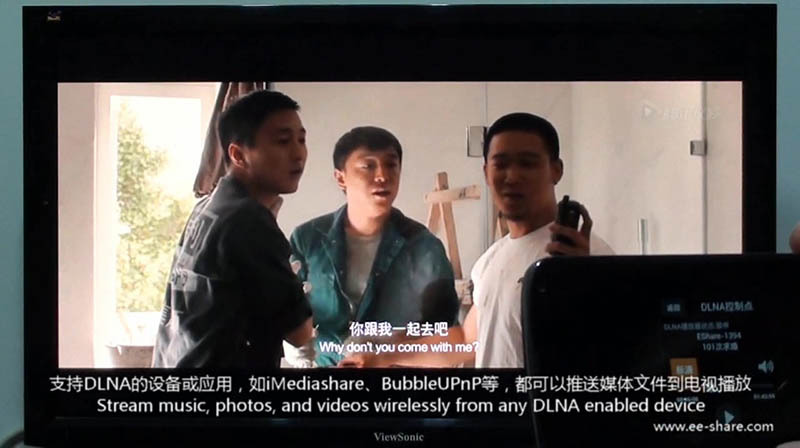 Mirror the screen of Android devices wirelessly to TV or projector. 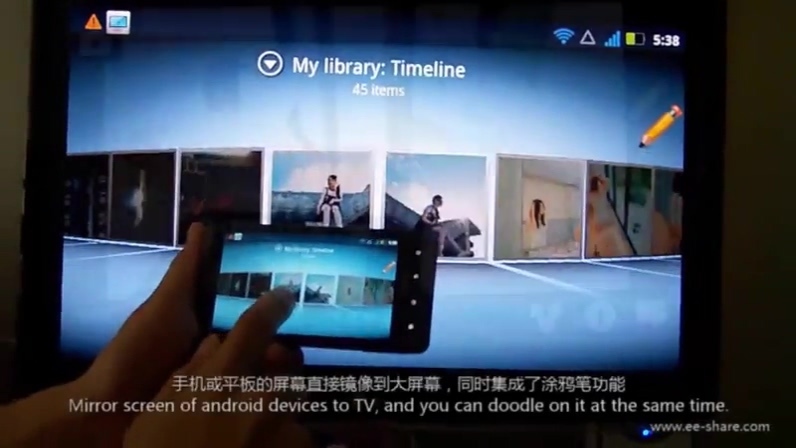 Stream music, photos, and videos wirelessly from any DLNA enabled devices to TV. Stream online music, control wirelessly, easy to set up a music system.